What gives your customer a positive experience at your store? 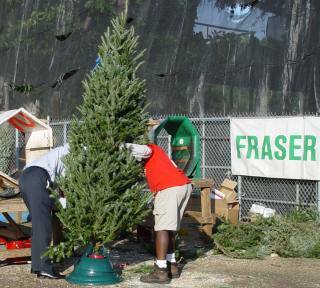 A positive experience may start when a customer has an informative and supportive conversation with sales staff during the process of picking out the tree. In 20 to 30 seconds, they may have learned the source of the tree, when it was delivered, information about size and price, and any special efforts to keep trees fresh on site. Information on how you have cared for the tree can be a strong statement of product reliability and value — if practices can be visually confirmed. 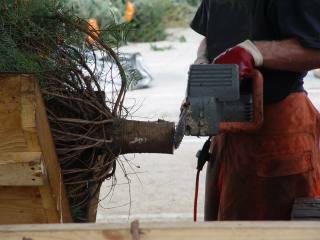 The consumer usually watches as the tree is shaken and has a fresh cut made on its trunk. The initial information about the tree is followed up at the completion of the sale with what the customer should do to care for the tree they selected. Consumer tree care could be provided orally or in a written handout. By emphasizing freshness, you are adding value to your customer relationship. 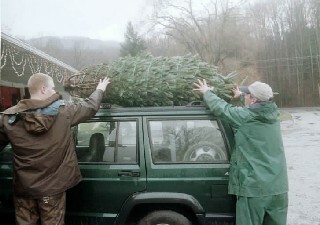 For most customers, a positive purchasing experience in buying a Christmas tree is completed with help in loading the tree on the car. This assistance in lifting heavy trees can close the sale for many women or senior citizens or men who might be over-dressed to do it themselves. To protect the vehicle, loading should include a paper or plastic sheet or plastic tree bag to protect the vehicle roof or interior carpet as well as strong cord to tie down the tree. Good customer service will make the whole experience memorable and provide a future sales advantage over the competition. 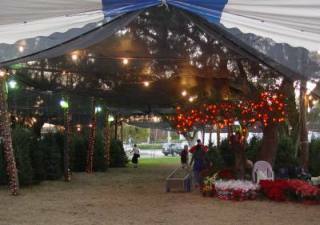 The Christmas tree may be the biggest item your customers buy all year without having it specially delivered. It is a BIG DEAL for any family! They bring a forest tree into their living room! They rearrange the furniture to accommodate it. Even a small Christmas tree dominates the room. The tree smells good, feels soft and cool to the touch, attracts the eye, and even tinkles as ornaments sway when a person walks past. It engages the senses! If the tree was fresh when purchased and your customer waters it daily, the tree should maintain its appearance while displayed and continues to take up water from the bowl in the stand. In most cases where properly cared for, the tree will be fresh enough to hold its color and almost all of its needles until it is time to be taken down! Really, a positive experience will end with this last impression on the part of the consumer – hopefully a mixture of regret that the holidays are over and amazement at how well the tree held up. If the tree was not fresh when purchased or the customer did not display it in water, the experience in the home can be very different. 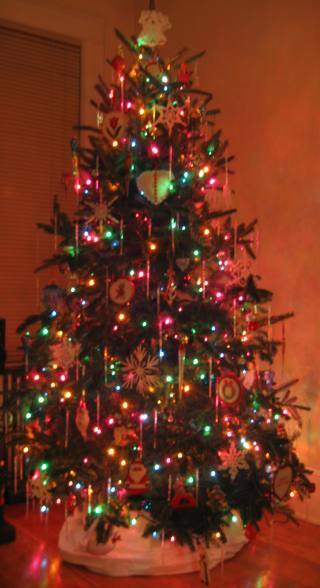 While most real Christmas trees withstand a fair amount of abuse, some individual trees will lose their color and/or lose needles, or have some needles or branches turn brown, to the point where some branches are almost bare. Even where needles hold on, branches can become stiff and brittle. Most critical, a severely dry tree can become fuel for a fire if a source of ignition is provided. Barring such accidents, a dry tree leaves a mess of dropped needles and broken branches when it is taken down – a poor last impression. The steps you take to keep trees fresh on the retail lot reduce the risk of a negative last impression. Consumer education on the steps that keep trees fresh will bring them back next year.